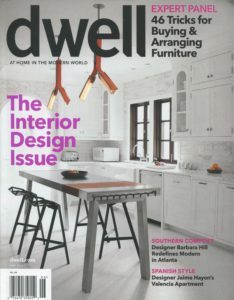 For many first time home or apartment owners, it is hard to determine which stye best suits the atmosphere and ambiance you are looking for. ValueMags has also experienced this with new employees that are encouraged to decorate their desks and offices but cannot find the appropriate styles. 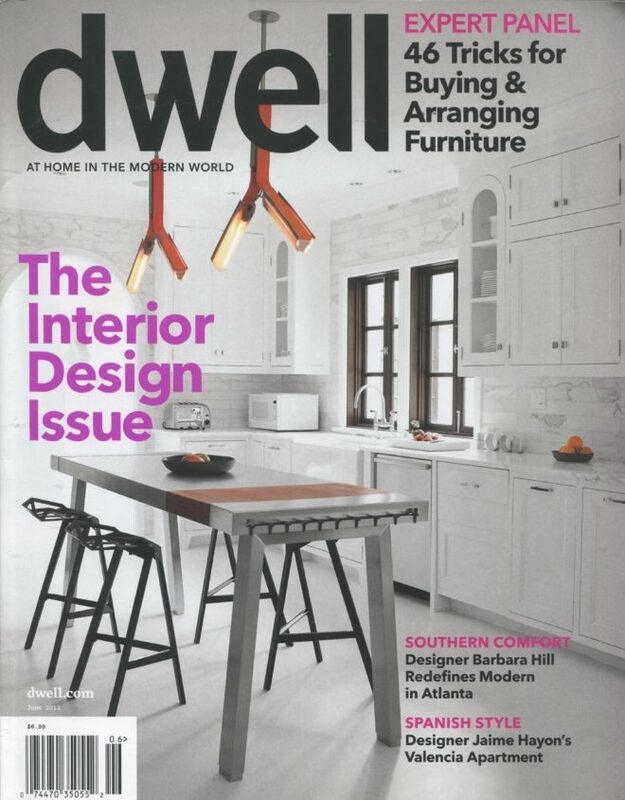 ValueMags’ encourages them to browse through their Dwell Magazine which is the first and only North American magazine that covers both interior and exterior design!